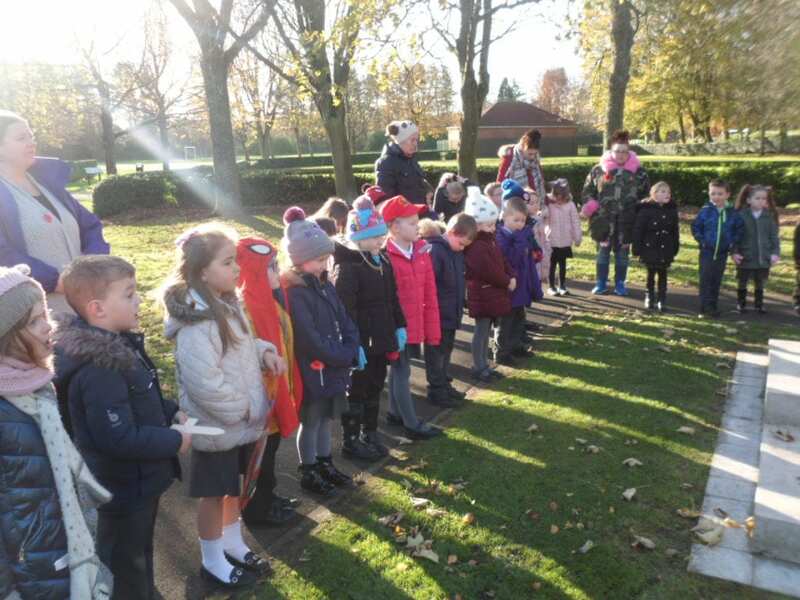 Today Classes 3 & 4 paid their respects at the War Memorial in Annfield Plain Park. 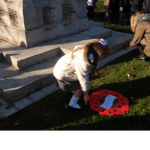 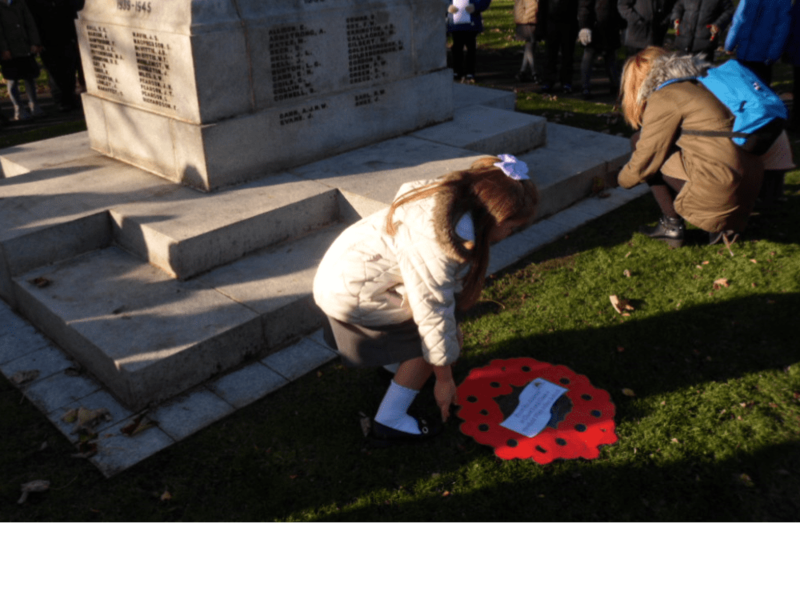 At 11am our children shared a prayer and two minutes silence to commemorate and remember the fallen. 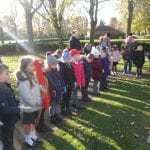 The children behaved impeccably and were a credit to us all.